Vidhan Travels, a best tour and travel agent provides a best car and coach rental service in and around Varanasi . Hire Tavera AC Car for airport pickup and drop. Get best deals on car and coach rental in Varanasi. Sight seen and Varanasi local tours by luxury cars. We offering best car and taxi services at very reasonable rate. Book taxi and cabs for airport pickup and drop in Varanasi. 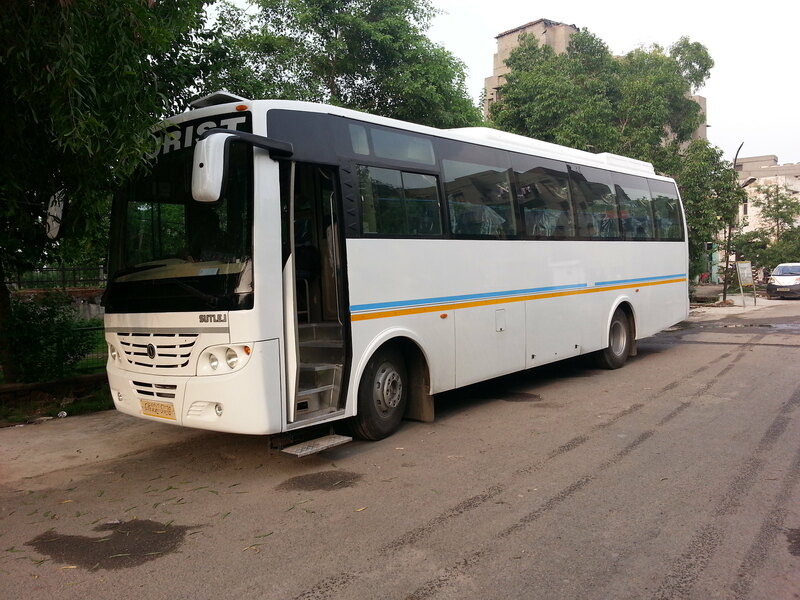 4 seater Tavera car to hire in Banaras. 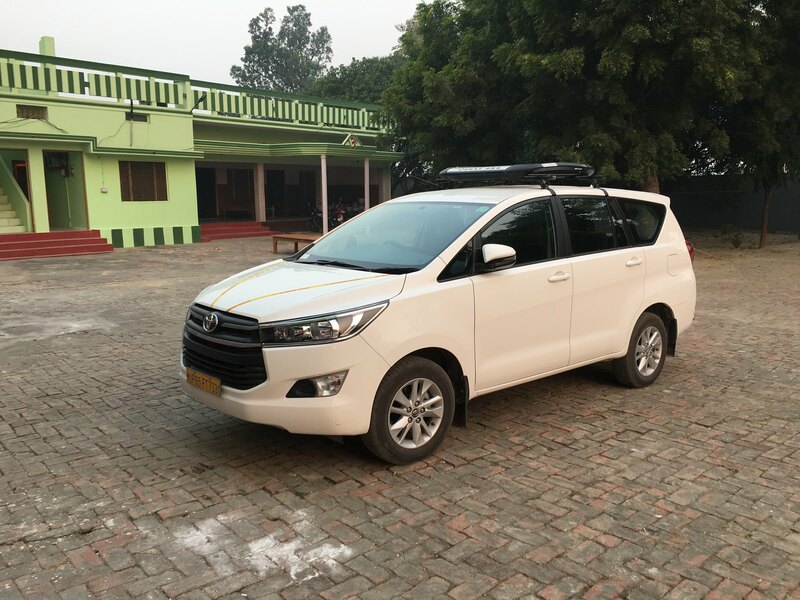 You can also book best Tavera car for Buddhist Pilgrimage tours in Varanasi. Tavera is a 7 seater MUV car. You can book Tavera from Vidhan Tours and Travels, Varanasi. Tavera is the most specious and luxury cars in Varanasi. 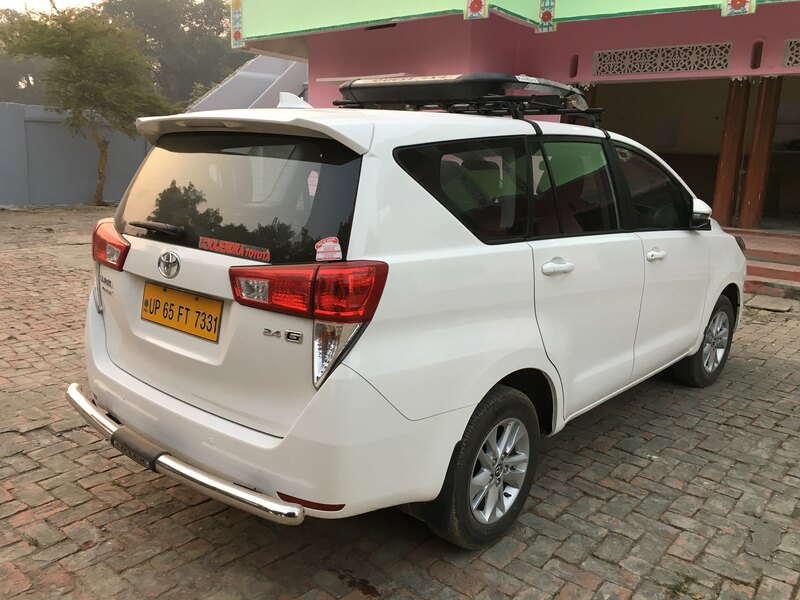 Suitable car for long trip and for whole Buddhist pilgrimage tours from Varanasi. Book your AC Tavera car @ Rs. 12/Km. Pickup from Varanasi Airport or Railway Station. After refreshments half day tours of Sarnath, Where lord Budhha came after attaining enlightenment. Evening Ganga aarti at Dashaswamedh ghat, Varanasi. Early morning visit Ganga ghat to have a great experience of incredible Sun-Rise. Back to hotel and post lunch start for full day sight-seeing of temples in old city, The Kashi Vishwanath Temple, Tulsi Manas Mandir and all. After breakfast start to Allahabad (125 Kms. / 2.5 hrs.) have a sacred bath at Triveni Sangam, visit Ananda Bhawan and famous Hanuman Temple & back to Varanasi enroute visiting Sita Samahit Sthal (Sitamarhi) & Vindhyachal. Tavera is a 7 MUV sedan car with ample space. Suitable for every conditions. This 4 seater vehicle provides luxurious ride, comfort and super performance that makes your travel enjoyable and unforgettable. 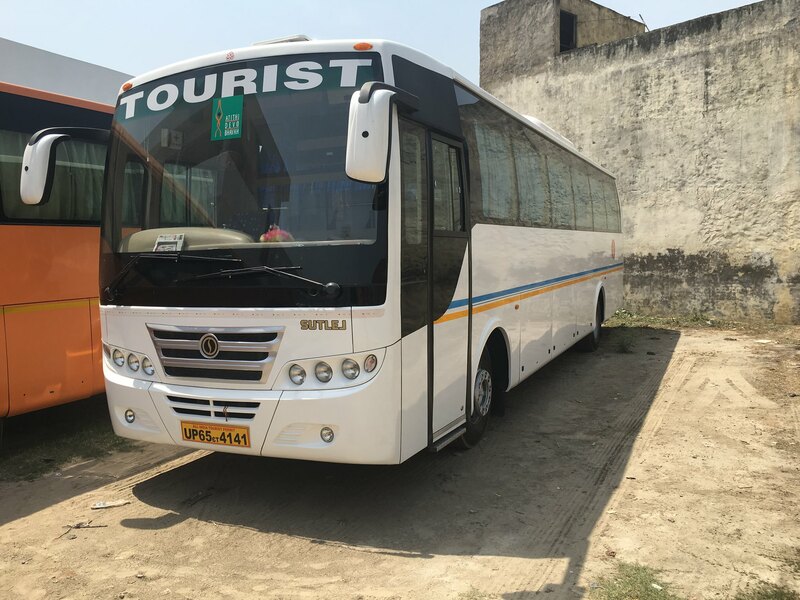 If you are making your traveling plan, book your Tavera through vidhantravels.com and get the cheap and best price deals. Our Russian group makes tours of India and Nepal a couple of times a year. We visit different places which are connected with Buddha Shakyamuni. We usually have big groups and people in these groups are different, with different wishes and desires. During a trip we spend a lot of time on a bus. So the comfortable service and reliability are very important for us. We have been cooperating with Vidhan Travels and its general manager Prakash Singh for several years. We are very glad that this company provides us with good transport. Also we appreciate Prakash Singh for his attentive approach to every member of our groups and also for his help in different unexpected situations during our journeys. Thanks for all the Varanasi trip arrangement(Innova for Varanasi Local). We enjoyed one of the memorable trip in our life. Special thanks to Cab driver and Travel guide. Thank you very much. © 2015 vidhantravels. All Rights Reserved.